General guidelines for interpreting transits. 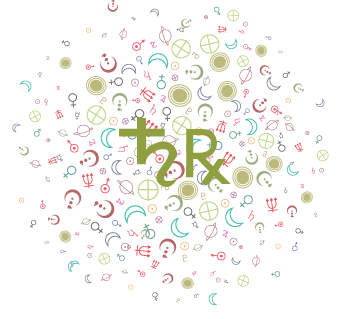 Our natal chart is very much like a snapshot of the sky at the moment we took our first breath. 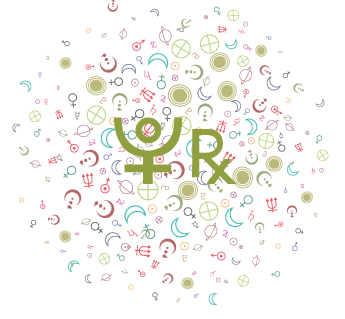 We carry our natal chart with us through the entire course of our lives, even though the planets and luminaries continue their movement and cycles. However, as the planets and points move ahead, they form special relationships to the planets and points in our individual natal charts. 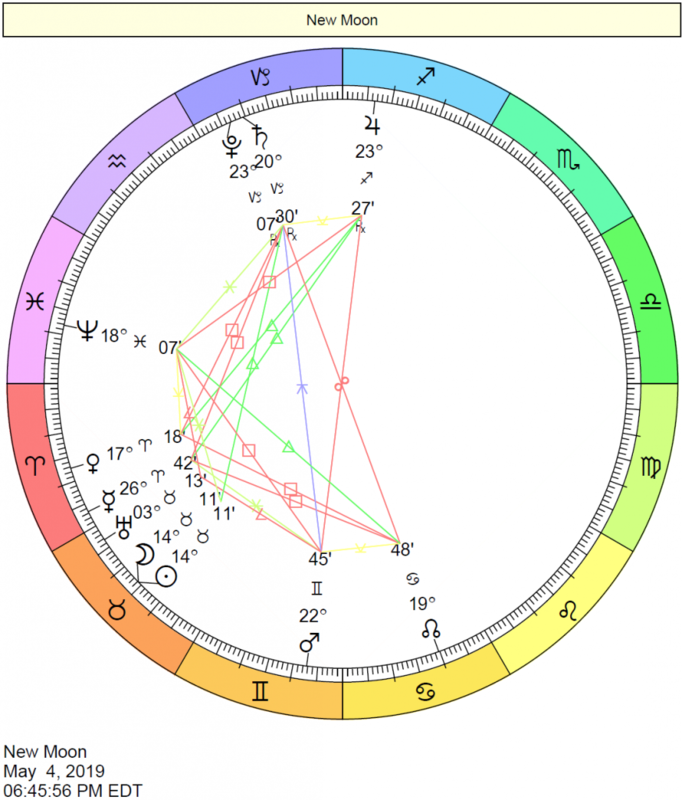 So, for example, if my Sun in my natal chart is at 25 degrees Virgo, and Saturn is moving towards that same degree of Gemini (25 degrees of Gemini), Saturn is said to be transiting square my natal Sun. Similarly, if Saturn is in 25 degrees Gemini, I can look in my natal chart to see where Saturn would fall in terms of house position. If that position is found in my 3rd house, then I would know that Saturn is transiting through my 3rd house. It is not our aim here to offer tutorials on the technical aspects of transits. We will assume a basic knowledge of the technique so that we can move ahead to interpretation of transits. Transits act to stimulate what is already there! In other words, they highlight and trigger parts of our own psychological make-up. Determine “where a person is at” in an overall achievement sense by looking to where transiting Saturn is by house. Read more about Saturn Transiting Through the Houses. 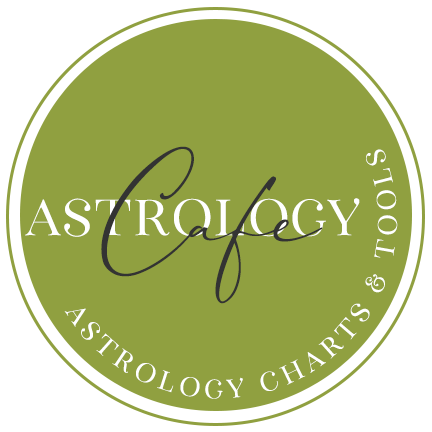 Note whether transiting Uranus, Neptune, or Pluto are making major aspects to the individual’s natal Sun, Moon, Mercury, Venus, Mars, Ascendant, or Midheaven. Determine Saturn’s transits by aspect to natal planets. Read more about Saturn Transits. Look to the Jupiter cycle —where is transiting Jupiter by house, and what aspects does it make to natal planets? Working “outside in” is best because, this way, one gets a broader overview of the longer-lasting transits and conditions. This provides better context for the refinements that the inner planet transits offer us. Outer planet transits affect us in large chunks —they can be active before the transit is exact by aspect, but we have seen the following: Many times an outer planet transits our natal point once by direct motion, moves forward and then retrogrades back over that point, only to turn direct again and pass that same natal point for the final time in that cycle. Generally, the seeds of the transit are being sown in the first part of this cycle (when the transiting planet first “hits” our natal point), and the “problem” or crisis reaches a head during the middle part of this cycle (when the transiting planet retrogrades back over the point). Finally, the situation is resolved around the time the transiting planet moves over our natal point for the final time in the cycle. Note: we often “see” or “feel” some sense of imminent resolution when the transiting planet goes direct after its retrograde period, before it passes again over our transited point. If our experience of the transit has been a crisis, then we feel marked release at this point. This is likely because a planet going direct after a period of retrogradation is symbolic, in general, of resolve. 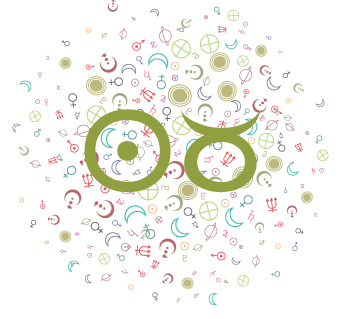 When transiting Moon conjuncts the natal Sun (monthly): These days are considered “power days”. The 2-Year Mars Cycle — Energy/Boredom Cycle. When transiting Mars nears the sign of your natal Mars, your personal energy increases. 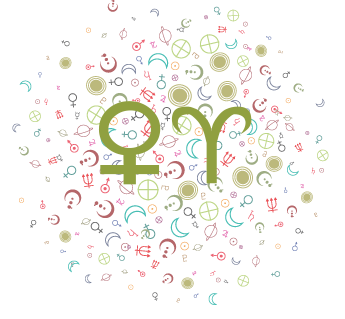 Energy wanes as Mars moves away from the sign of your natal Mars and is at its lowest when it transits the opposing sign. For example, if your Mars is in Sagittarius, as transiting Mars moves from Gemini through to Sagittarius, your personal energy increases until it reaches a peak at Sagittarius. When Mars transits the signs following Sagittarius, personal energy decreases until it reaches a low when Mars is in Gemini. 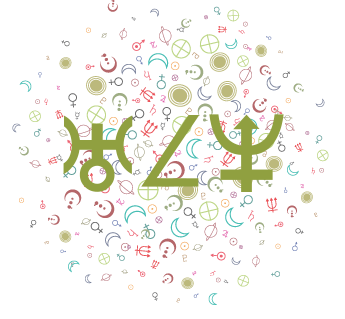 When the New Moon contacts a natal planet or point: This suggests a renewed focus in that area of life for a period of approximately one month. 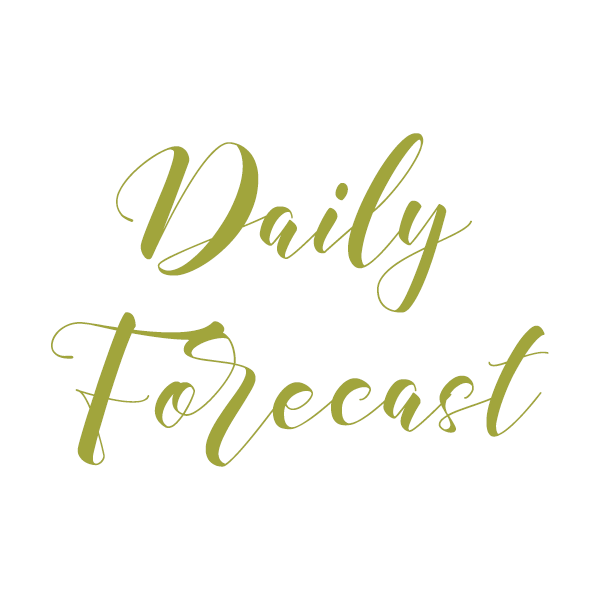 If, for example, the New Moon conjuncts our natal Venus, we will experience a “fresh start” and a new perspective in Venus matters (such as love and money). Cafe Astrology Recommends:** Alive and Well with Pluto by Bil Tierney is both enlightening and practical  written in clear language. Excellent! **Please note: Some of my recommended products contain affiliate links. If you purchase a product through my links, I may receive a small commission. I only include these because it comes at NO cost to the buyer — there are no additional charges and does not cost a customer anything extra to buy through an affiliate link. The small commissions I receive help to keep the site up and running. Thank you for your support! I am a participant in the Amazon Services Associates Program–an affiliate advertising program designed to provide a means for sites to earn advertising fees by advertising and linking to amazon.com and products on that site. I only add links to products that I have personally used and recommend.